An original novel printed about 550,000 copies has become a fantastic game! 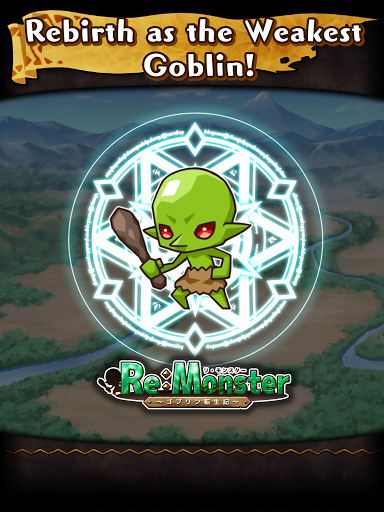 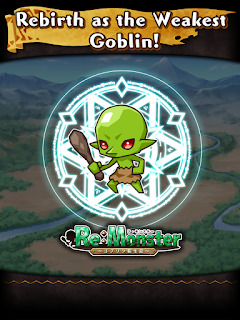 You wake up after death, you become a goblin…. Use menu to adjust mods, click on DOT AR to open/close menu. 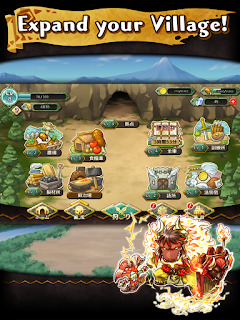 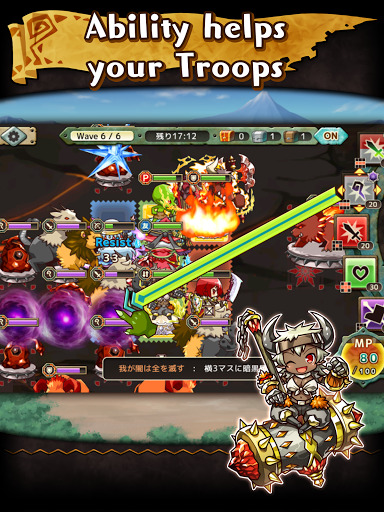 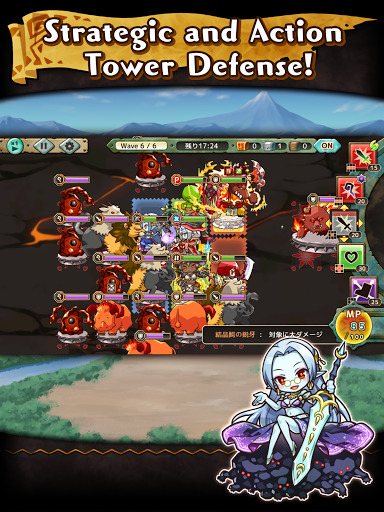 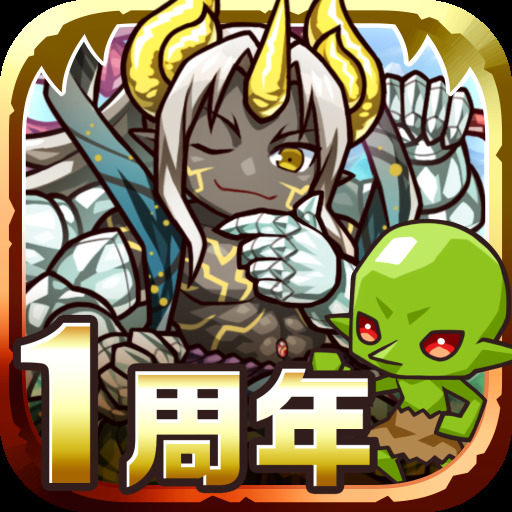 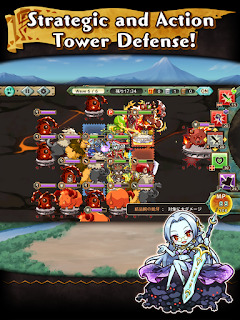 Game is in Japanese with English language as an option.